Google’s Wear OS team may have let slip the codenames of two upcoming Wear OS smartwatches, or potentially even the Pixel 4. Rumours swirled last spring siggesting we could see multiple Pixel-branded Wear OS watches. However, a Google exec later said there wouldn’t be any Pixel Watches in 2018. For the unfamiliar, the AOSP Gerrit is an online collaboration tool where developers can submit code changes to projects, have them reviewed and then merged into the project. 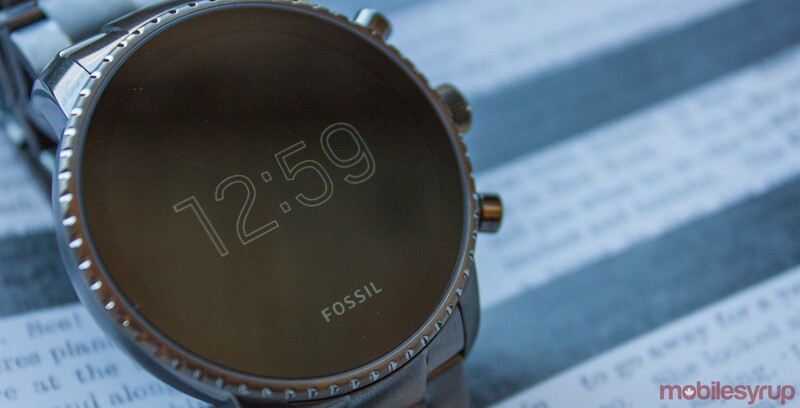 In this particular instance, the code change concerns an update for ‘chin devices,’ a phrase often used to reference circular watches with a bottom cutout, like the Moto 360. Further, the vast majority of the participants in the code change — also known as a commit — are part of the Wear OS team, suggesting the two codenames are for Wear OS devices. However, the commit mentions a third codename: ‘Walleye.’ You may have heard this one before as its the codename for the Pixel 2. Why the Pixel 2 was included in a code change for Wear OS devices isn’t clear. It could suggest the codenames aren’t for Pixel Watches, but for upcoming Pixel devices, like the rumoured Pixel 3 Lite or maybe even the Pixel 4. Unfortunately, there just isn’t enough information to determine what the codenames are for, but we do know they’re for something and it might not be long before we find out what salmon and medaka are.